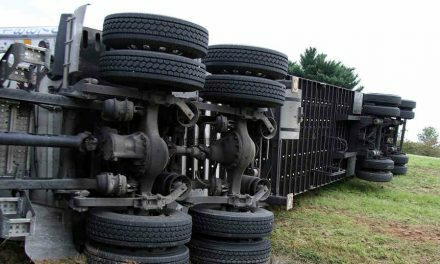 On March 30, 2018, a semi-truck carrying 50,000 pounds of 10 four-by-four units of lumber was flagged down by an ambulance that saw the truck’s tires smoking. The truck pulled over on the shoulder of the off-ramp of Redding, CA Southbound Interstate 5’s South Bonnyview exit. The truck caught on fire there around midnight, which forced authorities to close down the off-ramp. 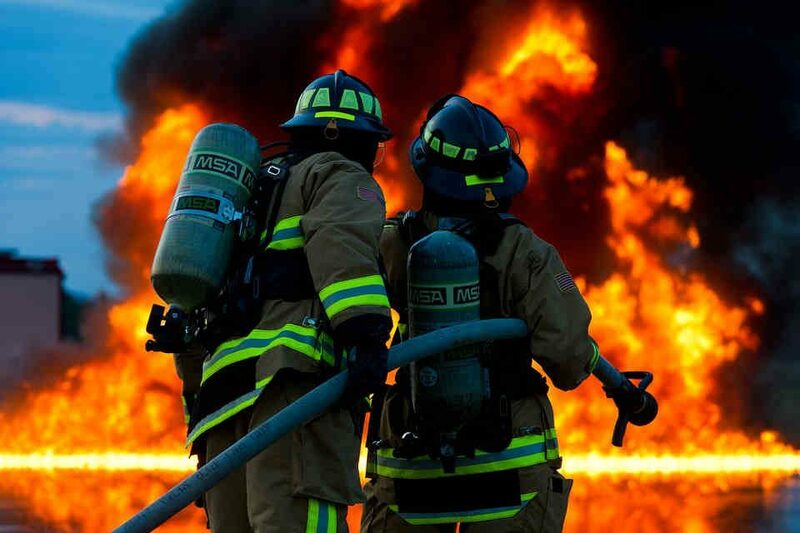 The Redding Fire department was able to contain and quell the fire without incident – no person suffered injuries. But officials reopened the ramp almost 12 hours later, at around one o’clock p.m.. The fire department gave a statement where they said that trucks routinely have their brakes catch on fire when coming from the north traveling downhill on the highway. They concluded that the truck’s brakes were most likely the catalyst to the fire. If You Were This Truck’s Driver, Would You Be Legally Liable for the Incident and Damage to the Truck? On its surface, the potentially dangerous incident seems purely accidental – out of the truck driver’s hands, a freak accident. But that may be far from the case. 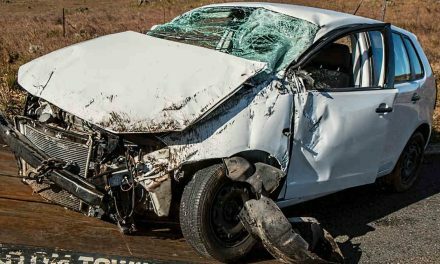 If you were the truck’s driver, you could be held to legal standards that would dictate that you were negligent and, therefore, liable for the damages to the company truck. It’s within trucking industry standards for a company truck driver to maintain, inspect, and otherwise service his company truck daily, which includes preventative maintenance like proper lubrication and fixing dragging brakes. 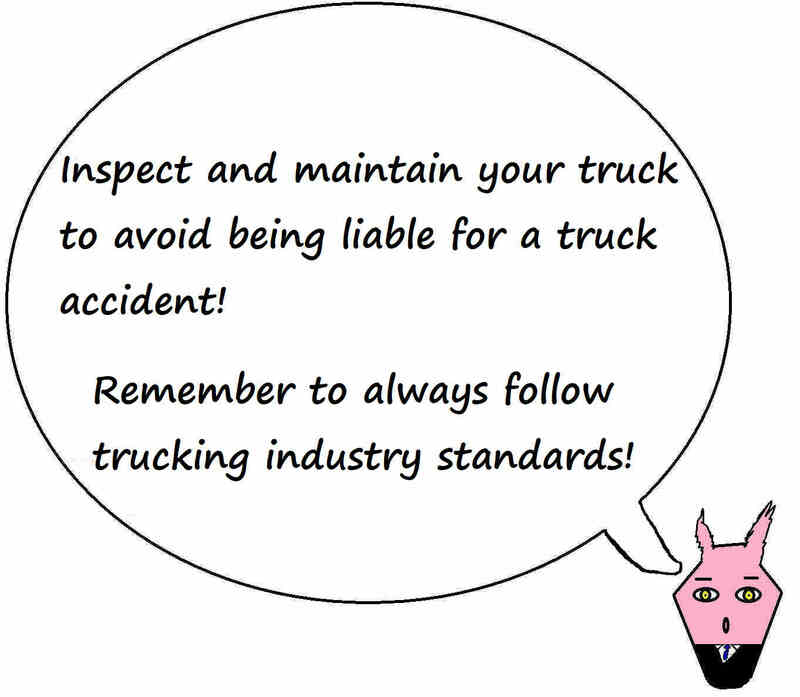 If the truck’s brakes were indeed the cause of the fire and an inspection reveals that the accident could’ve been prevented had you, as the driver, noticed the faulty brakes before leaving for your haul, then a court could likely rule that you’re liable to your trucking company for damages to the company truck. You could also be liable if you knew beforehand that you would pass through that particular part of the highway. It’s also trucking industry standard to slow down well before a sharp decline, and if you knew you had to pass through this part of Redding, then you would’ve known that this part of the highway’s decline is a lot steeper than normal downhill paths. With such foreknowledge, a reasonable truck driver in your situation would’ve taken extra care to slow down much more time before the decline because he would know the unique immediate challenges that part of the highway would pose. By not taking the extra care to slow down before the steeper decline you knew was up ahead, a court could rule that you were negligent and thus liable for the damages to your company’s truck. 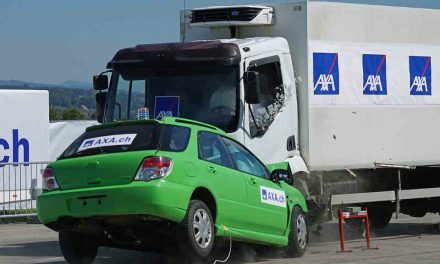 To avoid being liable or at fault in case of a truck accident, make sure to go through all standard procedures at all times when driving and carrying out your usual duties. That way, a court would likely rule that you took every reasonable measure an ideal truck driver would take and the truck accident did not arise because of you.